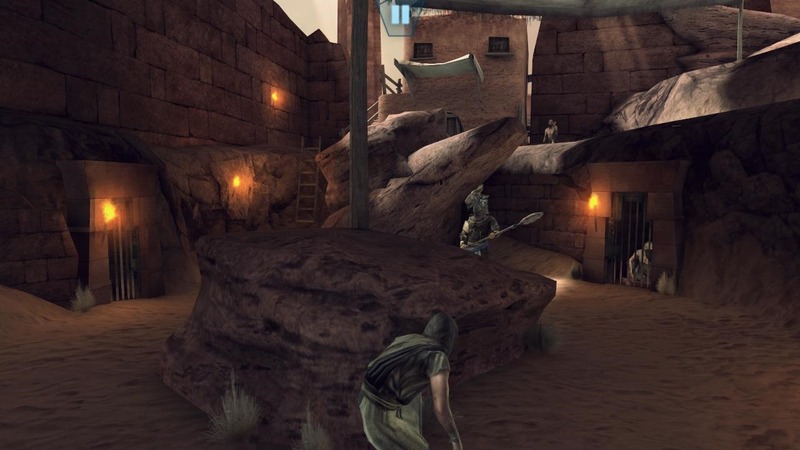 Can you remember that incredibly mediocre Stargate-branded Infinity Blade clone? Good. Now, can you forget it? A much better alternative for nostalgic fans just went live in the Play Store. 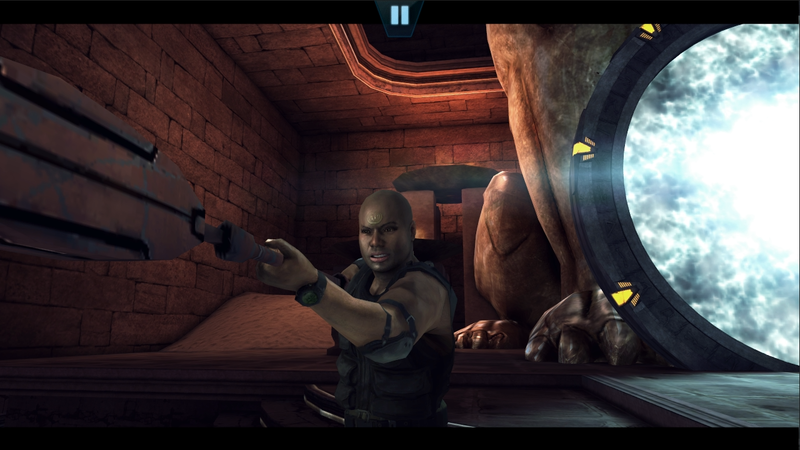 Stargate SG-1: Unleashed (Episode 1) fits into the general action genre, set in the universe of the expansive TV series. 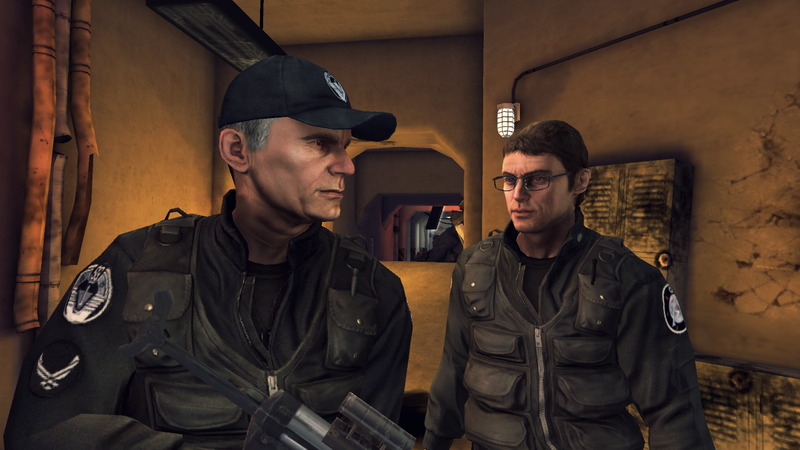 While the game itself doesn't look like much, it does get one thing right: the main characters (Colonel O'Neill, Colonel Carter, Teal'c, and Dr. Jackson) are all voiced by their original actors from the TV show. It's the first time the main cast has been reunited since 2008. The game was released on iOS back in March - when it comes to late releases on Android, three months isn't too bad. It's gotten good reviews on iTunes, though you could be forgiven for being pessimistic (licensed titles don't have a good reputation, especially on mobile). You've got your basic cover shooting mechanic, a few quick time events, and a few stealth sections, all in service of advancing the story, written by a novelist who's tackled Stargate before in a few paperbacks. But all this is window dressing. If you're as big a fan of Stargate as I used to be, you might be willing to pony up for this game just to hear Richard Dean Anderson shout "fer cyin' out loud!" one more time. 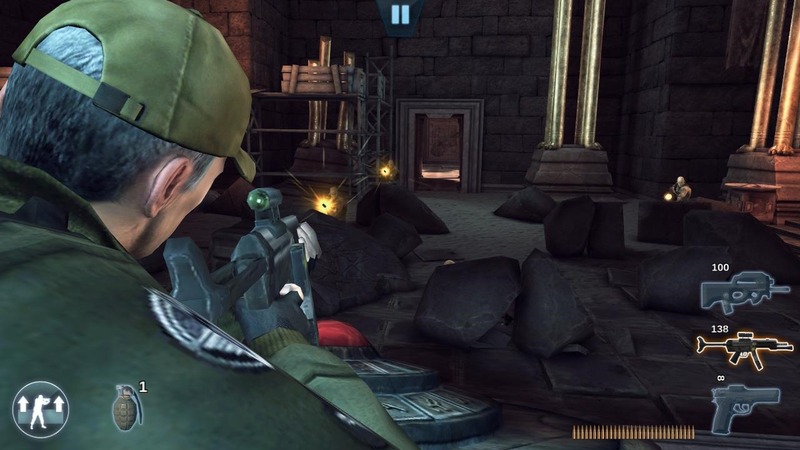 Stargate SG-1: Unleashed is on sale for $2.99 until June 16th. Fair warning: the game is marked as "Episode 1," so expect it to be on the short side, with new episodes delivered via in-app purchases somewhere down the line. Note: The publisher on the Play Store doesn't match the name of the developer. It's weird, so we downloaded it to make sure. Fear not, it's the real deal.